Dormers, gables with wood brackets, a double door entry, and a stone and siding exterior lend charm and sophistication to this craftsman estate. Cathedral ceilings and fireplaces are standard in the living room, family room, and master bedroom, while the living room, family room, and study feature built-in bookshelves. 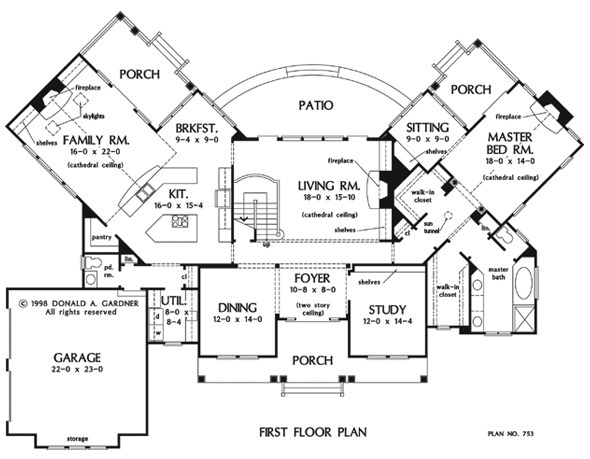 The spacious kitchen with island stovetop and walk-in pantry opens completely to the family room and breakfast area. The master suite excels with a private sitting room, access to its own porch, two oversized walk-in closets, and a lavish bath. 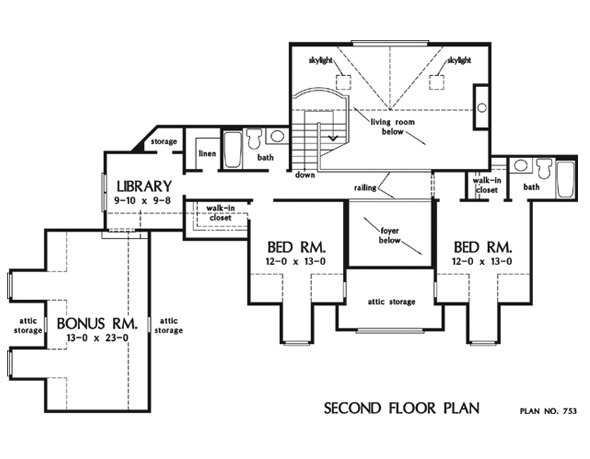 Overlooking both foyer and living room, the second floor balcony connects two bedrooms, a library, and bonus room. 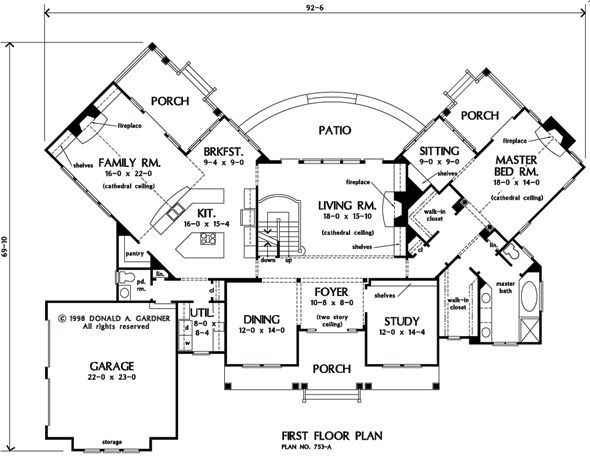 Foyer (2 Story): 10' 8" x 8' 0" x 19' 0"
Bonus Room : 13' 0" x 25' 0" x 9' 0"
Master Bedroom (Cathedral): 18' 0" x 14' 0" x 16' 8"
Porch - Front : 12' 8" x 4' 0" x 0' 0"
Living Room (Cathedral): 18' 0" x 15' 10" x 19' 0"
Storage (2nd Fl.) : 5' 0" x 3' 0" x 9' 0"
Other : 9' 0" x 8' 7" x 9' 0"
Other #2 : 11' 4" x 8' 2" x 9' 0"